Welcome to Day 1 of 30 Days of Q&A. 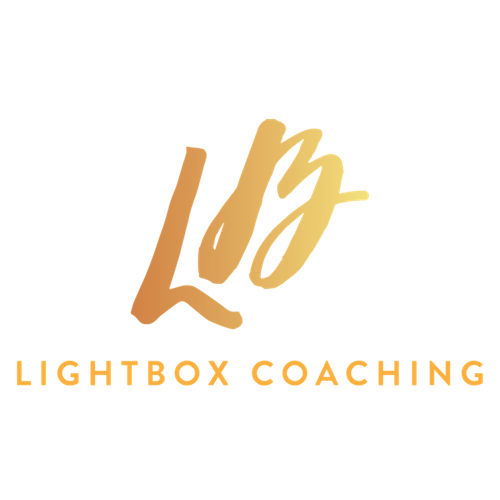 My name is Janine Esbrand and I am the founder of LightBOX Coaching and I help women to build careers that they love whilst raising a family. Over the next 30 days, I am going to be delivering an answer to a question that I have either received, seen or have many people asked. I’m going to share with you the number one way that you can find flexible roles. That is, by speaking to your network! It’s a known fact that over 70% of jobs are not actually advertised. There is what we call a hidden job market where employers don’t actually advertise the vacancy. They don’t go out to recruiters with the vacancy and instead they fill the position through referrals and word-of-mouth. The reason why some companies do that approach is because it is less risky. If you are able to get a referral and someone is vouching for the candidate, they are able to get them on board and knowing that somebody’s saying, “Yeah, they are a good person, or they are somebody that I have worked with before. Someone that I know, and I will definitely recommend them.” If you are in a position where you are looking for employment, you should not just be focused on the job boards and recruiters. You should absolutely be tapping into your network and talking about what it is that you want to do and the type of role that you are seeking because then you can become that person who is referred to somebody else. That is a way that you can tap into the job market and it requires you to start within your network and start thinking about what it is you really want to do. Start to expand your network and build relationships with people in your network. Ultimately over a period of time, you are connecting with more people and opportunity for you as your roles expand and grow. I want to encourage you to start networking. It does not have to be this formal thing. You can network where you are– when you’re going on play dates, when you’re in the playground, when you’re meeting mums around your area. You can just start talking about what it is that you do and did before you take your career break and you went to leave. Then, talk about what you’re looking for so that people know, talk about your skills and what you have to offer to potential organisations. Start having conversations because you’ll never know where they are going to lead, and you’ll be surprised how opportunities might come up just by you talking about what it is that you want to do. So, tap into the hidden job market. I have created a one-page PDF that goes into this in a little bit more depth and will give you some more guidance as to how you can really tap into the market and be strategic about your search. That’s all for today on Day 1 of 30 Days of Q&A. If you like this video, please share it with your friends and anyone who is job searching because we are going back tomorrow with Day 2. It will be really good if you also like this page and get notified when I am going to go live tomorrow with Day 2. Do come and join me in my private Facebook group, Careers Beyond Motherhood community, where we can continue this conversation. If you have any questions about this topic, you can connect with some other like-minded awesome Mums who are committed to growing and building their careers beyond motherhood.